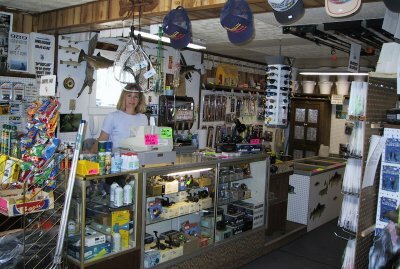 Friendly help is waiting for you at Buck’s Bait. Budd or Lorie will be happy to set you up with what’s working and where to use it. For driving directions, click anywhere on the map below and you will be taken to maps.google.com where you can enter your starting address and it will give you directions to Buck’s Bait.